YouTube in the process of opposing the decreasing quality of content on the platform, is testing two new metrics to measure constructive offerings. The first metric is the total time spent on the platform , including the comments users read and post on a video. The other metric is reportedly being called ‘quality time watch’. The measurement is supposed to spot content that offers something constructive to the viewer, instead of just increasing their time spent on the platform. 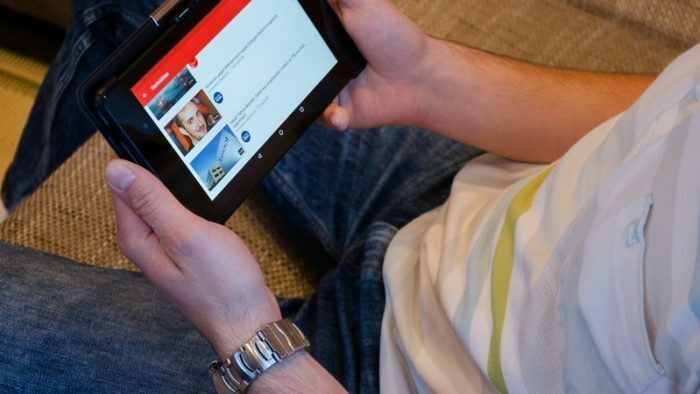 YouTube had been facing negative critical reviews that claimed the platform only rewards creators on the basis of likes and views, in the course also encouraging, ‘clickbaits’ and offensive or inappropriate content. Recently, YouTube had revamped it’s Community Guidelines with the YouTube Strikes System to warn channels breaking the rules introducing more opportunities for everyone to understand their policies, for removing prohibited content. If and when these metrics start being used, it will be a step forward towards promoting quality content on the platform and would also affect the creators on the platform.